We know how important it is to have pure water for domestic applications Our Domestic Water Pre Filter is a revolutionary product and serves as a powerful water purifying solution. 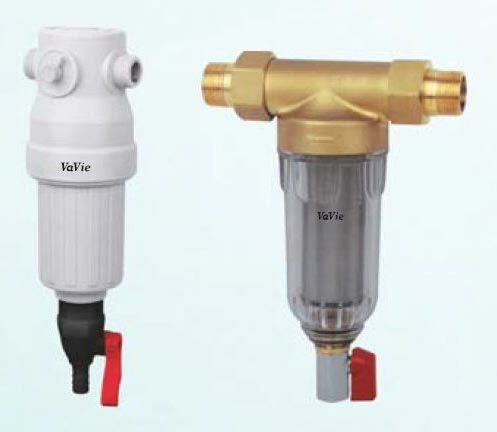 It is based on advanced siphon technology for clean and effective backwash. The use of precision microporous membrane ensures 100% filtration of suspended organic and inorganic impurities. It has a long functional life and requires no special maintenance.